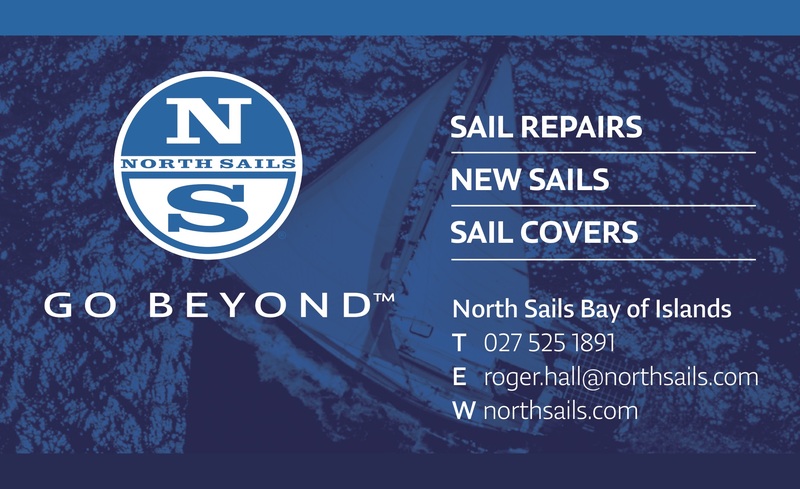 Club Opening Times – 4:30pm 7 days Galley – Open from 5.30pm every day. 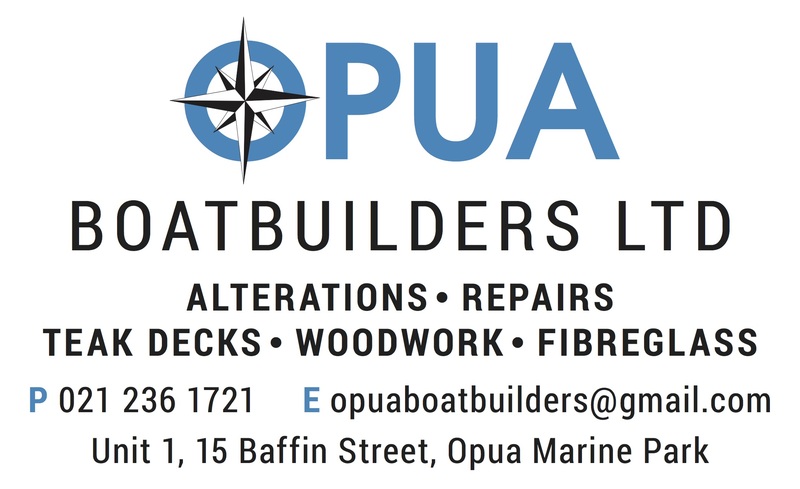 Located in the beautiful Bay of Islands, Opua Cruising Club is a fun and family-friendly yacht club where all are welcome. 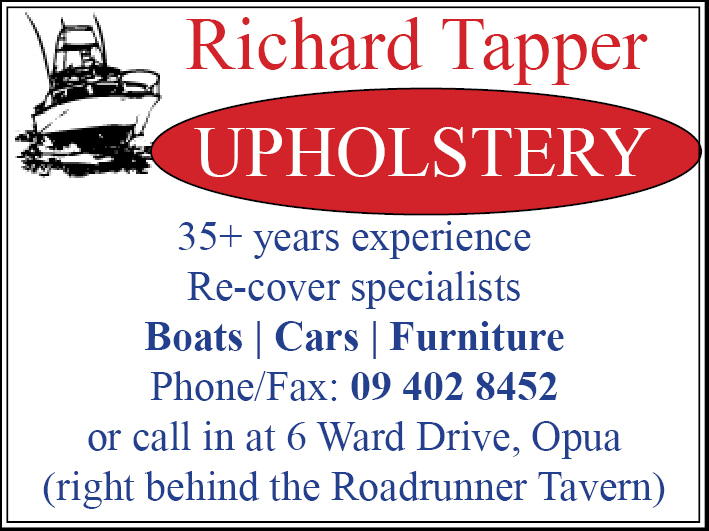 Come and join in with regular races and social evenings, or just pop into the Opua Cruising Club bar and bistro for delicious food and drinks at great prices. 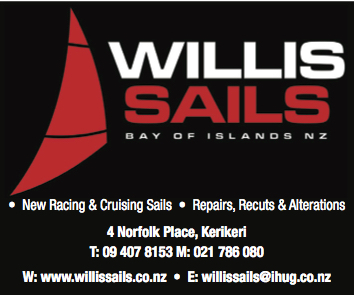 We need a new dock! 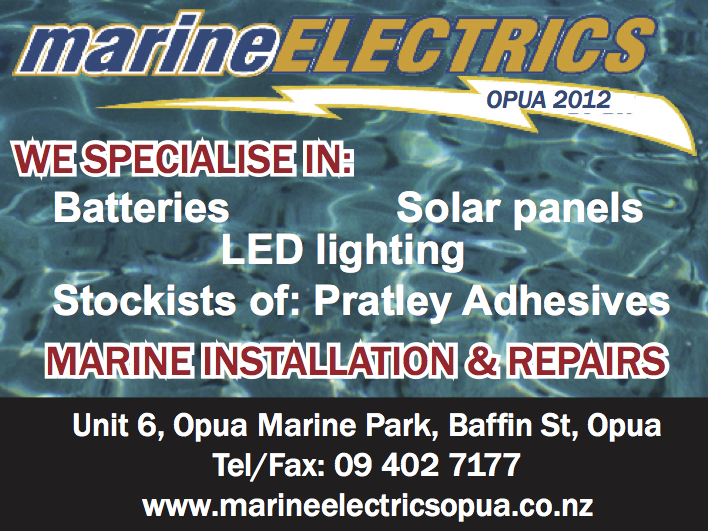 The Opua Cruising Club is affiliated to the national body as per the Yachting New Zealand Constitution. 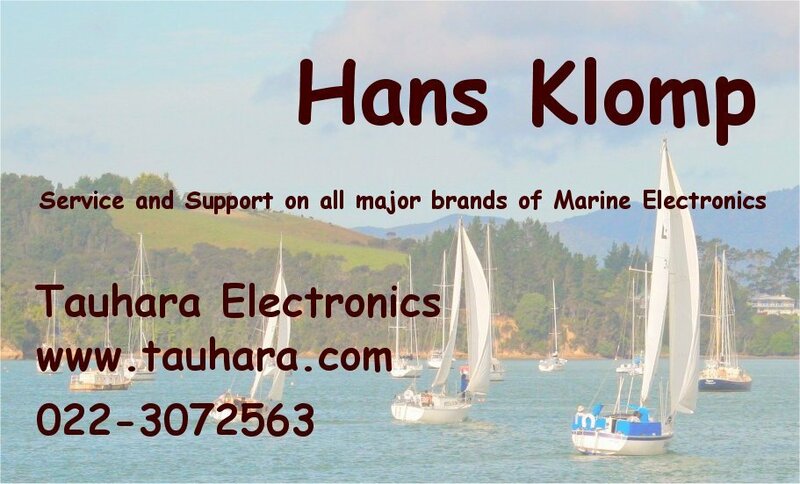 This enables Yachting New Zealand to send you your membership card and communicate with you (by post and electronically) in relation to your membership (e.g. 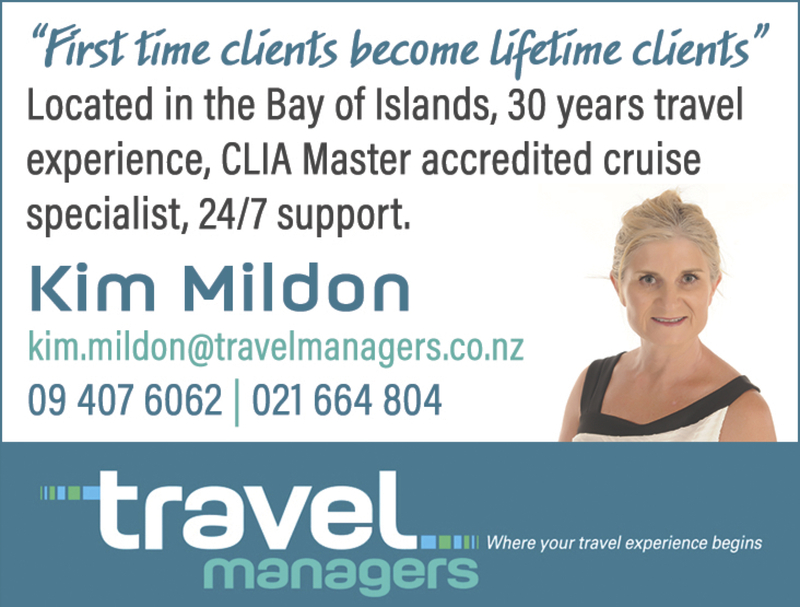 by sending you emails about membership benefits and newsletters). 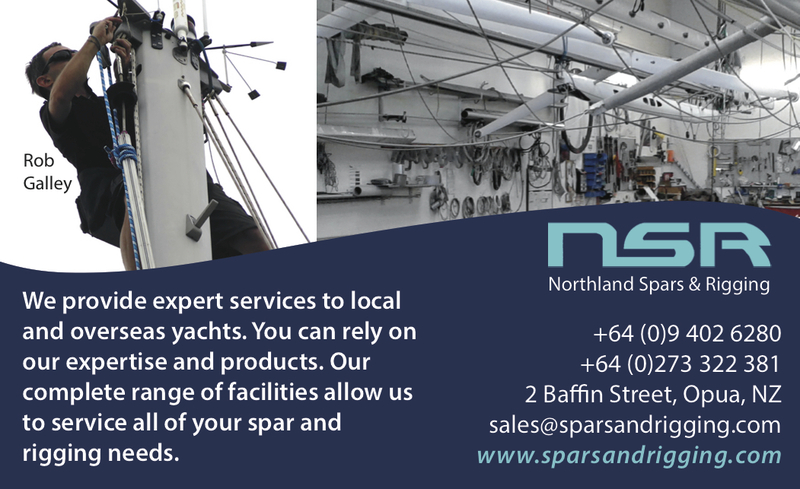 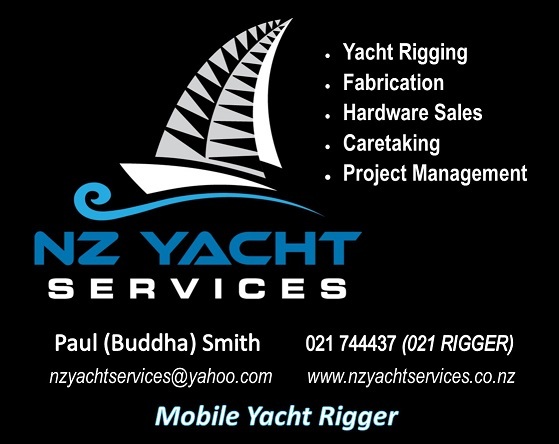 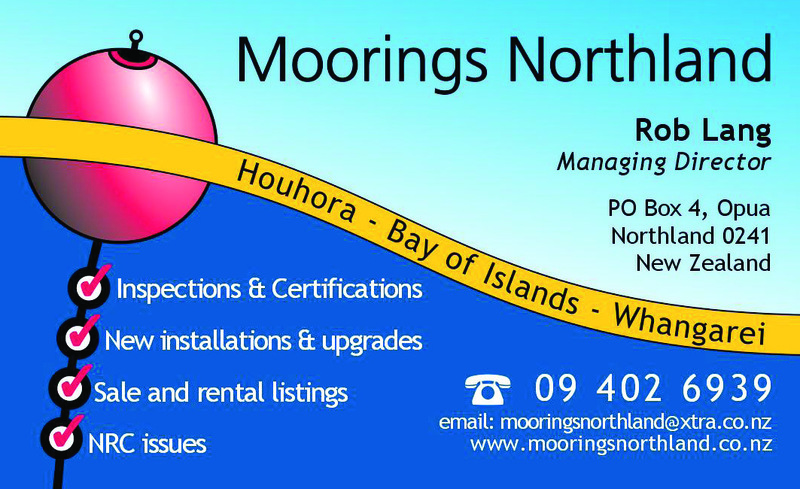 Follow the link for information about Yachting New Zealand.